Before we brought my Beijing son home thirteen years ago, we recieved a video of his six-year-old self holding up a drawing. It wasn't just a simple stick figure drawing. It was a detailed drawing of his future family inside his future home living his future life. I saw something in that piece of amazing art that made the mom in me take a serious pause. He had a gift. Then, not long after he came home, my Beijing son walked into the room where my Seoul son and I were watching a Baby Van Gogh video. Vase with 14 Sunflowers appeared on the screen. My new son stopped in his tracks and walked over to the tv. Standing in front of the painting, eyes fixed on the masterpiece, he spoke his first clear-as-daylight three syllable word in English, "Beautiful". He had come from a grey orphanage world yet somewhere in his soul he knew beauty. 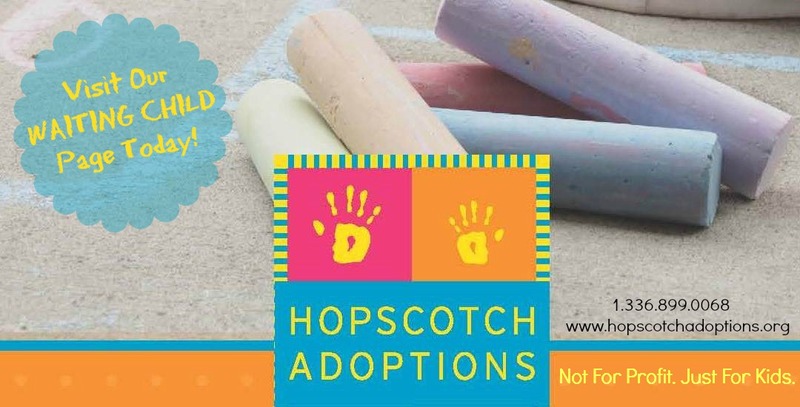 So many children who wait for their forever families have gifts, innate talents that are truly mind blowing when embraced. It breaks my heart to think what happens to those gifts when a child ages out and the focus turns from nurture to survival. Today we ask for your Prayers and Shares for Josh. Take a moment of quiet relflextion to consider if Josh may be your son. If now is not the right time for you, please SHARE. It may be the perfect time for someone you know!! Josh NEEDS a family! Today!! Eleven-year-old Josh (RK#33672) has an artistic soul, much like my own son's. Although blind, Josh doesn't let his disablity stop him. He is a gifted musician. Self taught by simply listening, he can hear a song one time and then play it on a keyboard. Josh's first five years were spent at Bethel China, a community for children with visual imparement that prepared him to live his life to the fullest, despite his special need. While there he learned how to walk with a cane, read Braille, and embrace his musical gift. Bethel also has shared a handful of priceless photographs of Josh while he lived there. Currently he attends a school for blind children outside of the orphange. He uses a cane to get around but can also navigate sidewalks without it. Josh is independent in his care. Not only does he know Braille but he is also learning English and French. 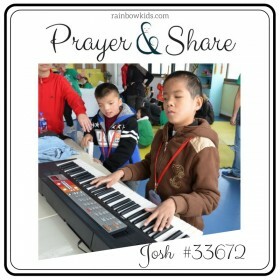 Josh lives in an orphange linked with the One Sky program. He is doing well through this program however it goes without saying he will thrive with the love of a nurturing family to call his own. 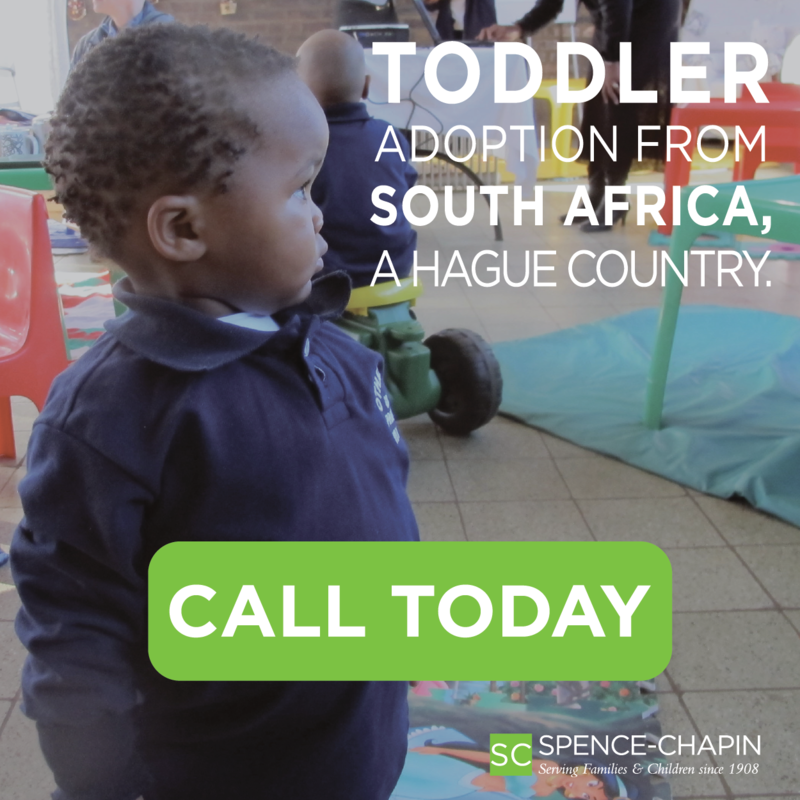 There is a $4000 agency grant for Josh's adoption. Please email Sarah if you are interested in reviewing Josh's file or in adopting Josh.